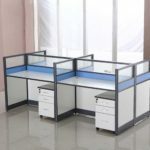 Glass Partition Workstation Table is a stylish four, six, eight and twelve seater desk that comes with glass screen. Each seat has its own mobile drawer. 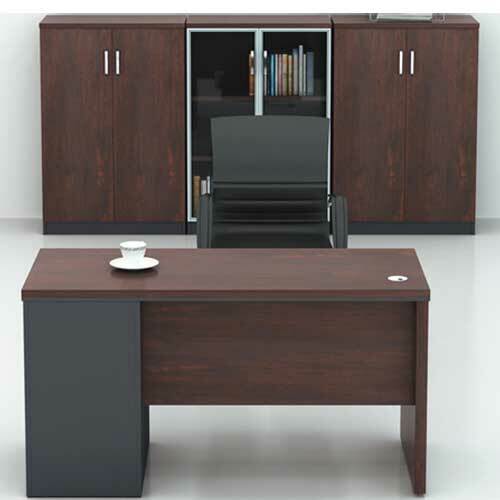 Hence, this product is suitable for any modern office settings. 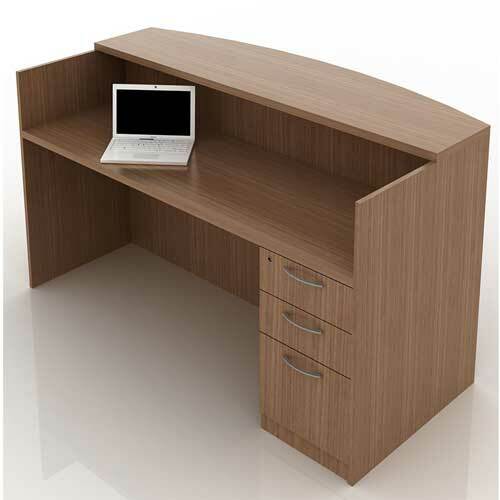 Studies show that sitting and standing for hours can cause health problems as well as work inefficiency. 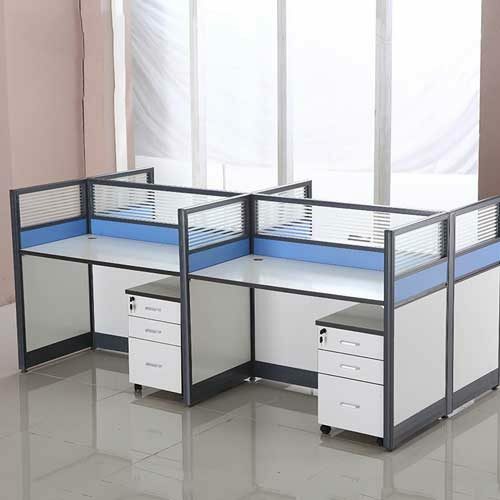 With our designs of workstation desk, you and your colleagues can find the right balance of sitting and standing throughout your day to make sure that you feel good and work well. 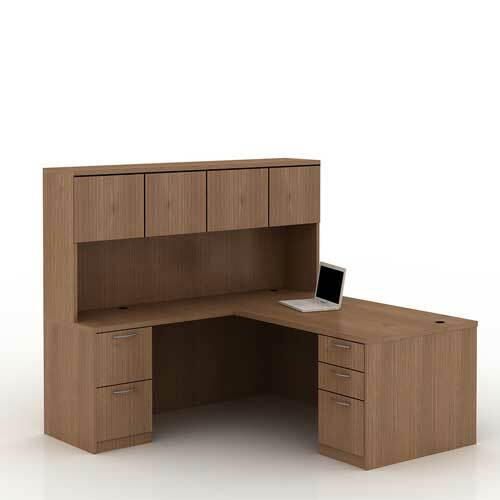 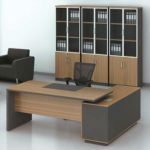 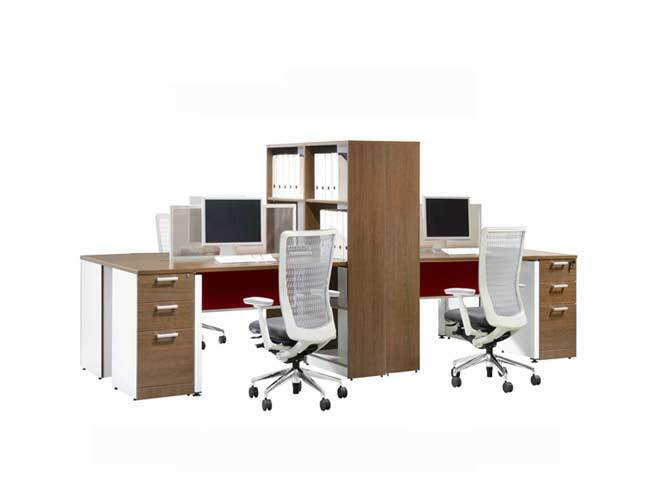 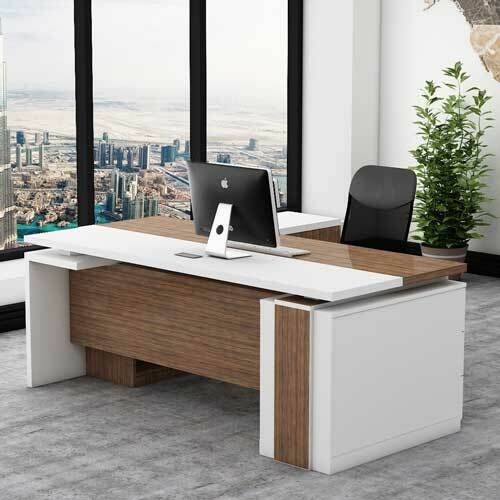 Secondly, our office furniture have great value and durability. 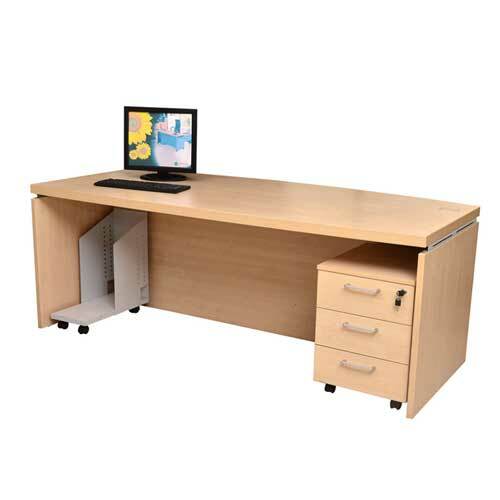 They have been tried and tested and have successfully tested 80kg of weight on each of the desks for you to use. 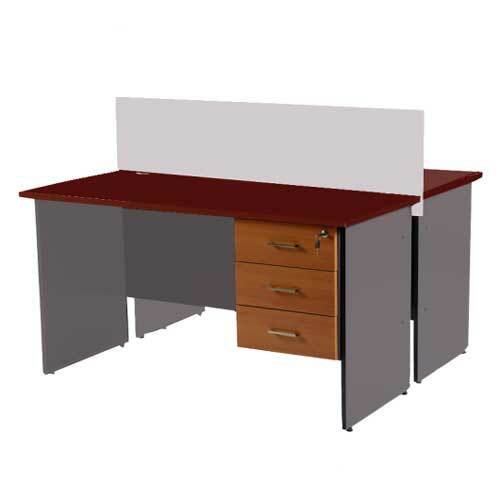 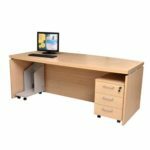 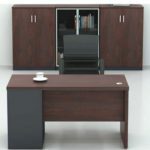 Mcgankons is a supplier of workstation table in Lagos Nigeria at factory price.